Low Mileage, Bluetooth, heated mirrors, cruise control, power windows, power locks! On sale now! This vehicle was originally listed at $24888. We've marked it down to $23088. You save $1800. This Ram 1500 is a competitive truck thanks to an incredible powertrain and a well-appointed interior. This 2013 Ram 1500 is for sale today in Langley. The reasons why this Ram 1500 stands above the well-respected competition are evident: uncompromising capability, proven commitment to safety and security, and state-of-the-art technology. From the muscular exterior to the well-trimmed interior, this truck is more than just a workhorse. Get the job done in comfort and style with this Ram 1500. This low mileage Quad Cab pickup has just 27334 kms. It's white in colour and is completely accident free based on the CARFAX Report. It has a 6 speed auto transmission and is powered by a 310HP 4.7L 8 Cylinder Engine. This vehicle has been upgraded with the following features: Bluetooth, Heated Mirrors, Cruise Control, Power Windows, Power Locks. Our 1500's trim level is ST. Proven capability and updated technology make the 2013 Ram 1500 ST an outstanding choice for drivers. This model comes with features like cruise control, vinyl seating, power locks and windows, Bluetooth, heated mirrors and more. 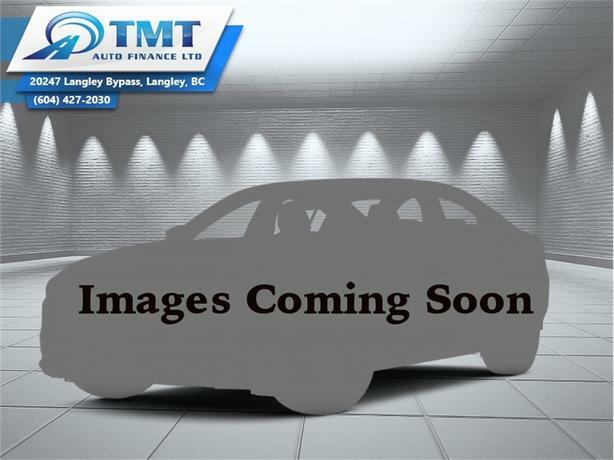 To view the original window sticker for this vehicle view this http://www.chrysler.com/hostd/windowsticker/getWindowStickerPdf.do?vin=1C6RR6FP6DS513128. Buy this vehicle now for the lowest bi-weekly payment of $171.40 with $0 down for 72 months @ 4.99% APR O.A.C. ( Plus applicable taxes - Plus applicable fees ). See dealer for details.